Roohome.com -Do you love fashion? 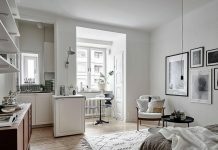 But you only have a small apartment under 50 square meters (538 square feet)? 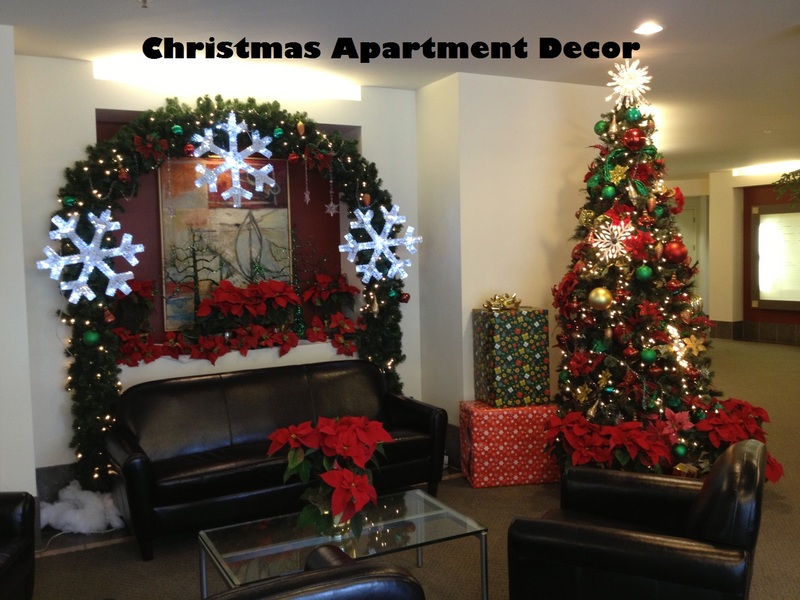 Do not worry you can still show your identity with stylish apartment design. 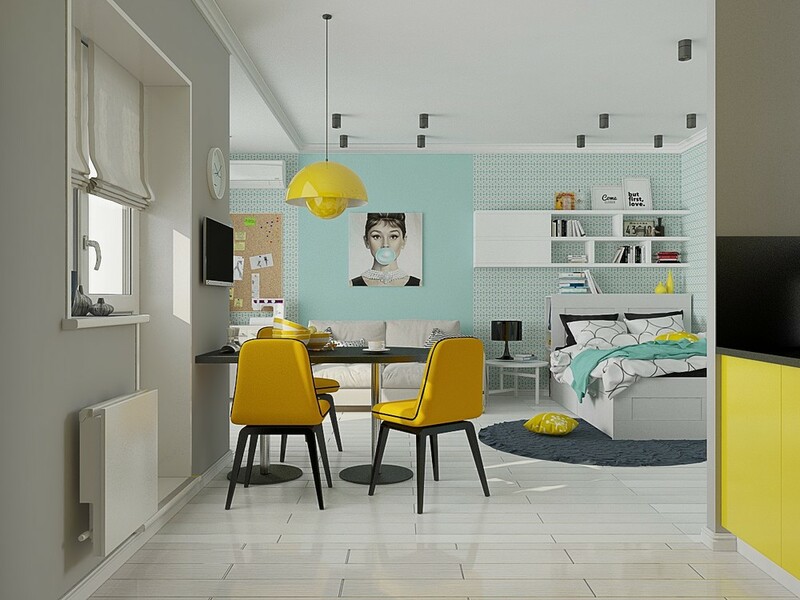 A woman who pursuing fashion would be love this stylish and trendy apartment design. 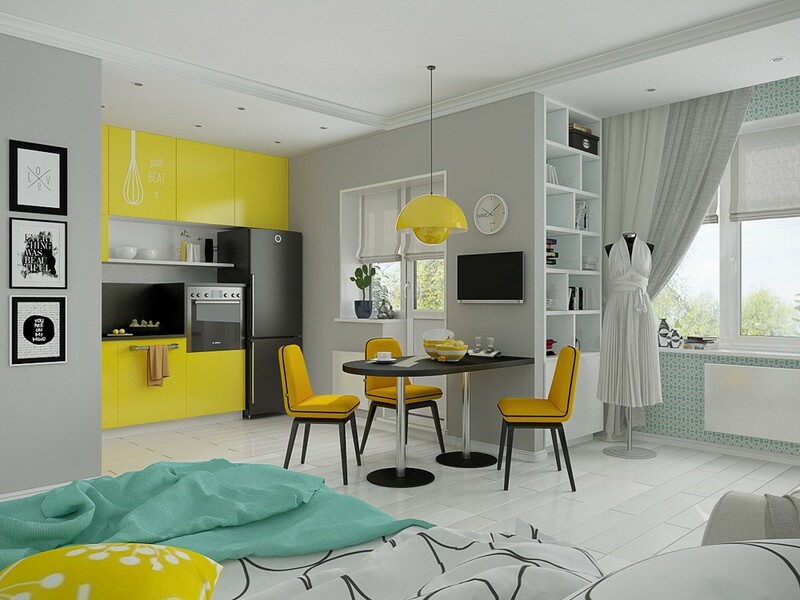 Lyudmila Alexandrova visualizes the stylish apartment with pastel color and charming accents. 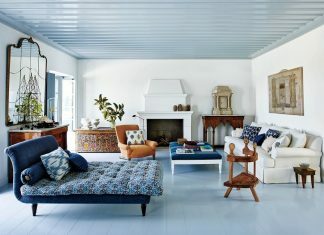 She adds some fashion icon in this room and applies area for creation with a folding sewing table and mannequin. Pastel-colored bedroom with an irreverent image of the beauty chewing gum and elegant sofa with simple book shelves and perfect combination for this stylish apartment design. Posters and other fashion icons also look beautiful and trendy, it is not only stylish but also a good composition of decoration. 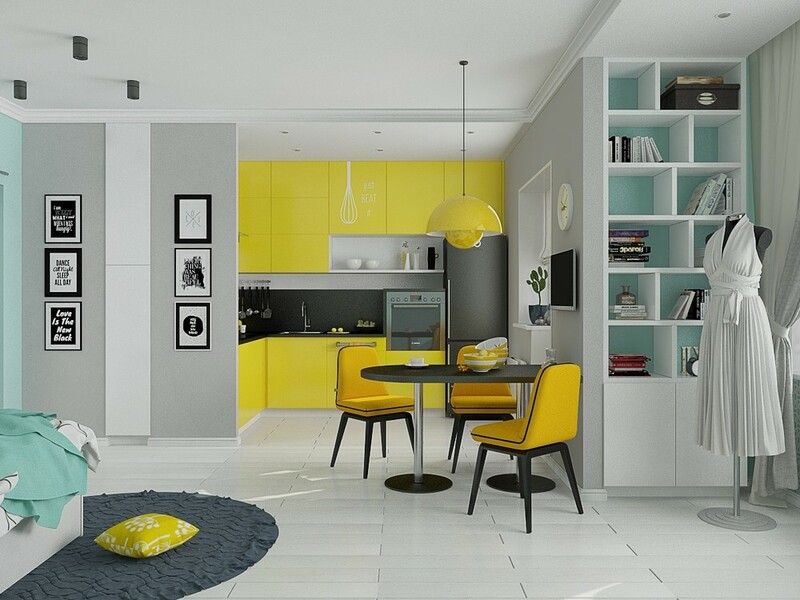 Yellow and hints of a black kitchen become a gorgeous color mix. Women who have the high spirit and creation would be love this creation. Sewing table that use as a dining table is very fashionable furniture ever right? Black mannequin which is strong related to the fashion icon can be something that can easily get an attention in this room, it will support the style that you want to apply. 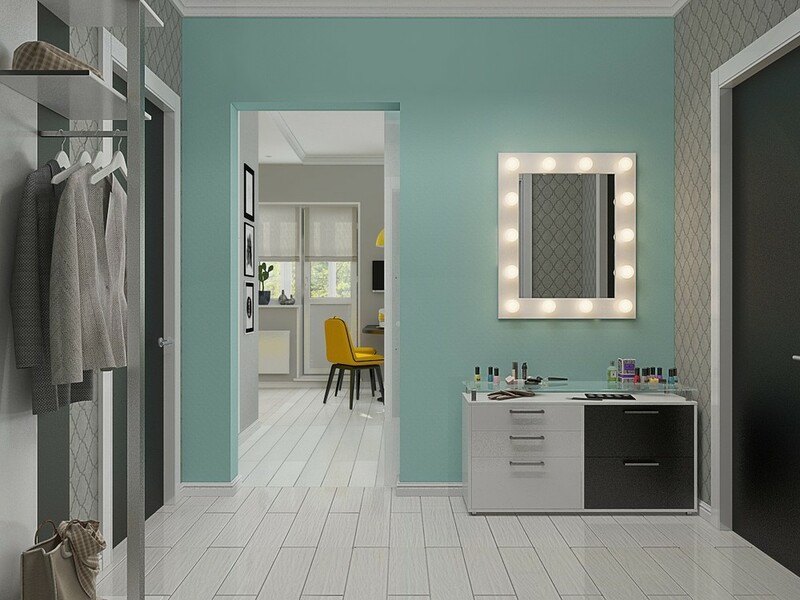 Apply a large mirror to get spacious feel in your small apartment. 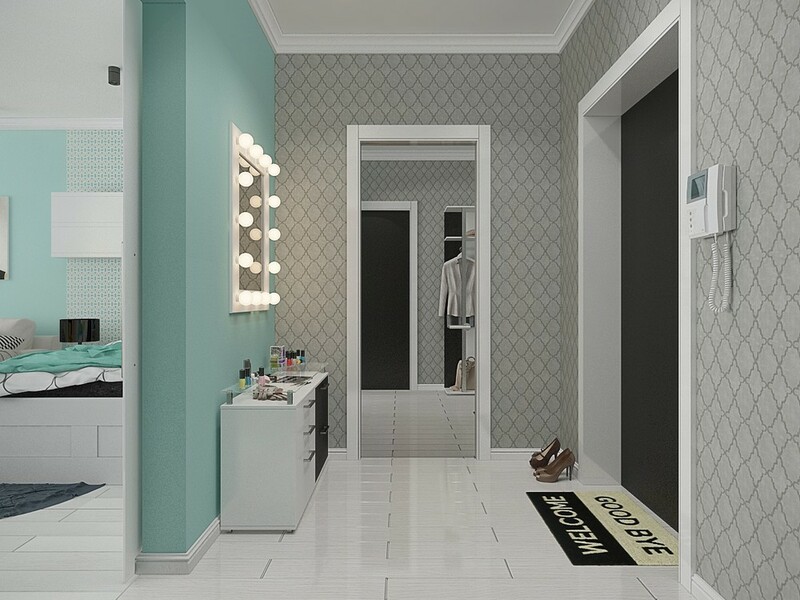 Gray wallpaper with a simple pattern is also perfect for your dressing space. 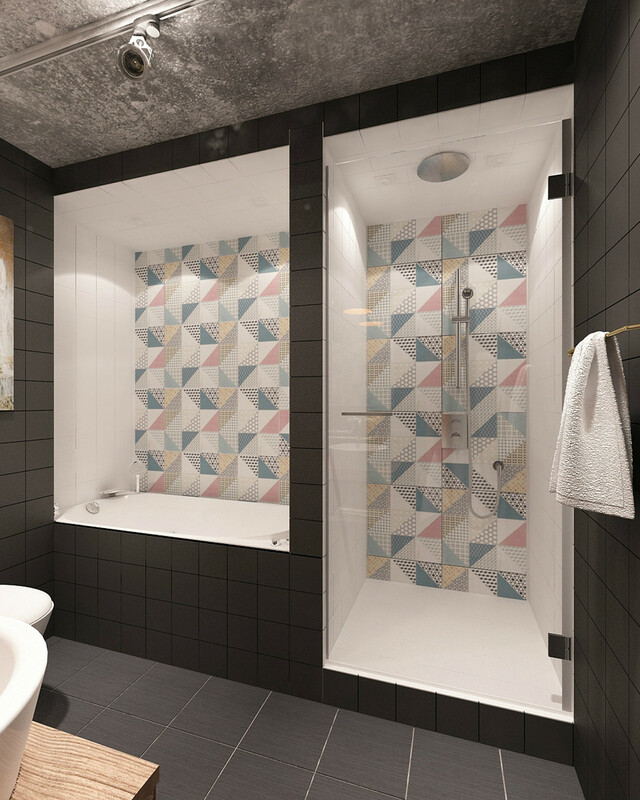 For the bathroom, use a minimalist design with black and white color, it is okay if you want to add some pattern. 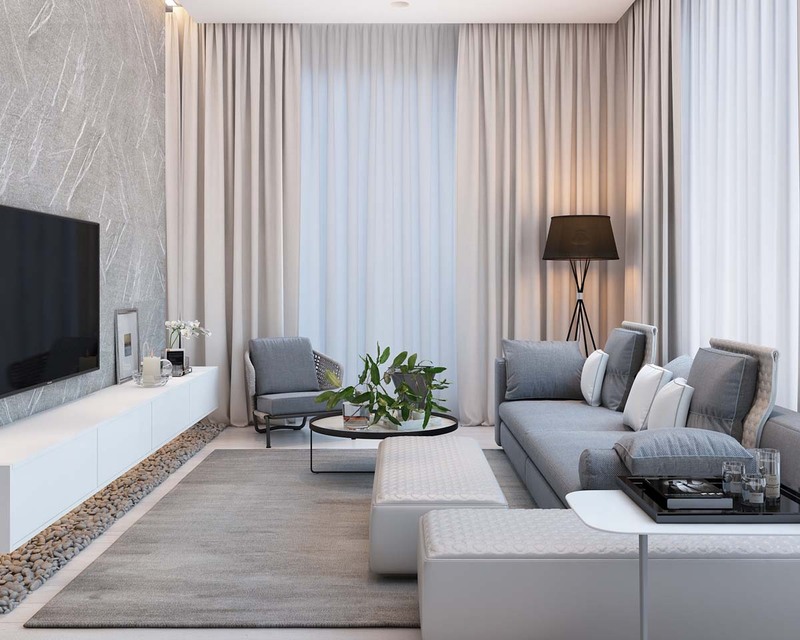 But, use the neutral color that can suitable with your design. 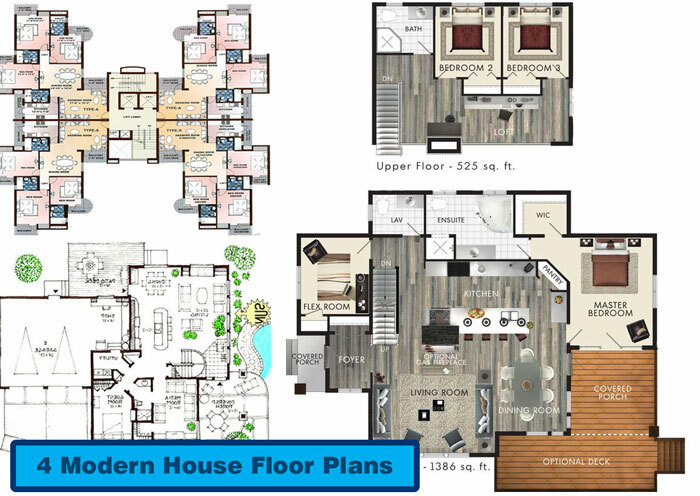 So, let’s follow the stylish apartment design above for your flat.